Dusky beauty Pooja Hegde is currently busy with a handful of projects. The actress is participating in the shoot of the ongoing movie in the combination of Jr NTR and Trivikram Srinivas. The movie is titled as Aravinda Sametha Veera Raghava. Apart from this, she will also be a part of Mahesh Babu’s 25th film in the direction of Vamshi Paidipally. 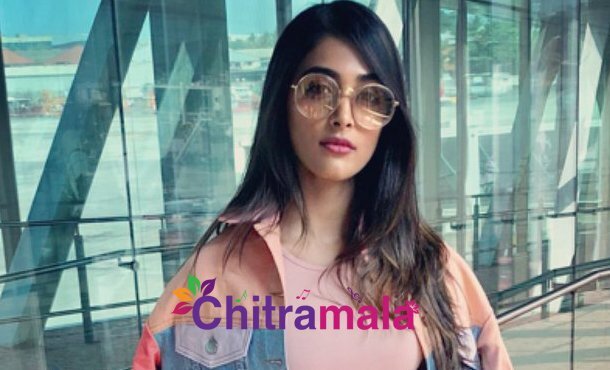 The actress is looking forward to the release of her next movie Saakshyam. The actress recently opened about a habit that turned into an addiction. The actress has a huge liking for wearing cooling glasses. Slowly, it has become an addiction for her and she started purchasing a new pair of glasses every time she goes out for shopping. The actress is trying to control the same but is failing constantly. She finally came to a conclusion that they are enhancing her beauty and called off the plan to get rid of her addiction.